IPG’s Spanish Books program markets titles written in Spanish from all over the Spanish-speaking world. Most major bookselling organizations in North America now deal in Spanish-language books, and IPG has had good success in encouraging smaller booksellers to start a Spanish Language shelf in their stores. Libraries located in areas with a significant Hispanic population are very strong customers for these titles as well. IPG is the only major distributor to have a separate Spanish-language product line with its own catalogs, and of course this program is administered by people fluent in the Spanish language. It is one of IPG’s fastest-growing lists and there is certainly no mystery about the demographic changes driving it. 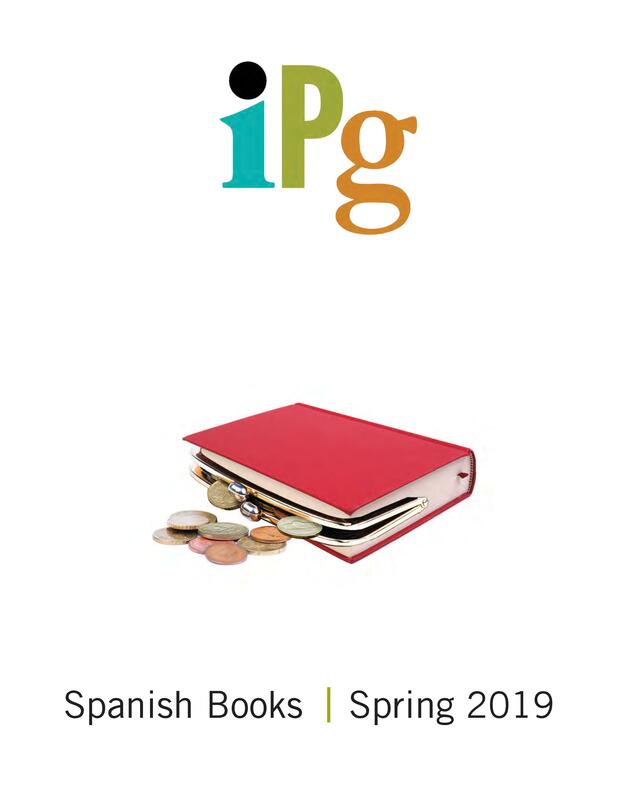 Books from IPG’s Spanish list are sold through all of IPG’s sales channels as well as by IPG specialists dedicated to this list only, who sell to specialty retailers and wholesalers and work with the sales staff to maximize sales in all accounts. IPG is an important supplier to Spanish-language stores and libraries. IPG's long-standing relationships with buyers of English-language books position it well to capitalize on the growth of market share of Spanish-language titles in the general market.